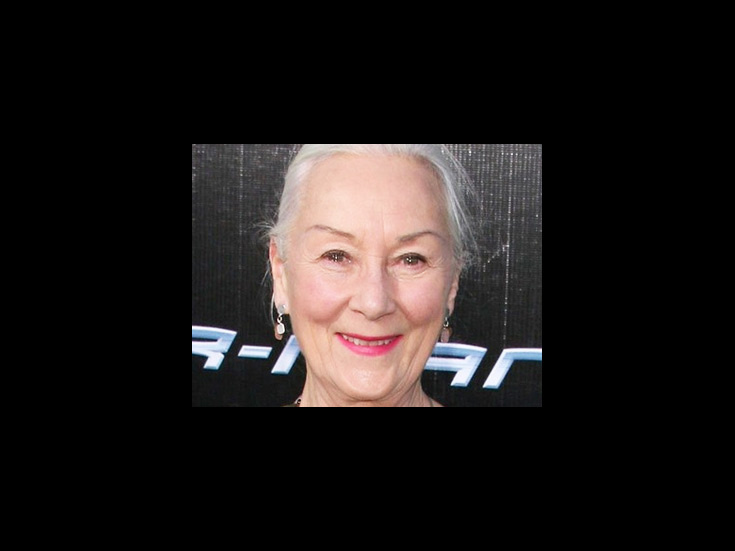 Stage veteran Rosemary Harris made her Broadway debut in The Climate of Eden in 1952. The British-born actress is perhaps best known for her portrayal of Eleanor in The Lion in Winter, for which she won a Tony Award for Best Actress. Other notable credits include the 1973 revival of The Lion in Winter, The 2009 revival of The Royal Family and the 2012 revival of The Road to Mecca. News Round-Up: Kristin! Audra! And Nathan Lane's No Longer in The Money!